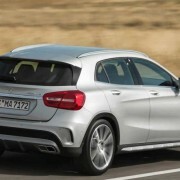 The hot continent Australia welcomes the Mercedes-Benz`s latest crossover GLA, with the model coming at the base price of 47,900 AUD. 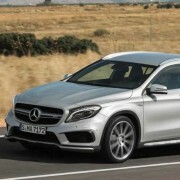 The Mercedes-Benz GLA is coming in Australia with the GLA 200 CDI, which is the entry-level version, with price tag of 47,500 AUD, which is more expensive than the BMW X1 (46,300 AUD) but cheaper than the Land Rover Evoque eD4 Pure (49,995 AUD). 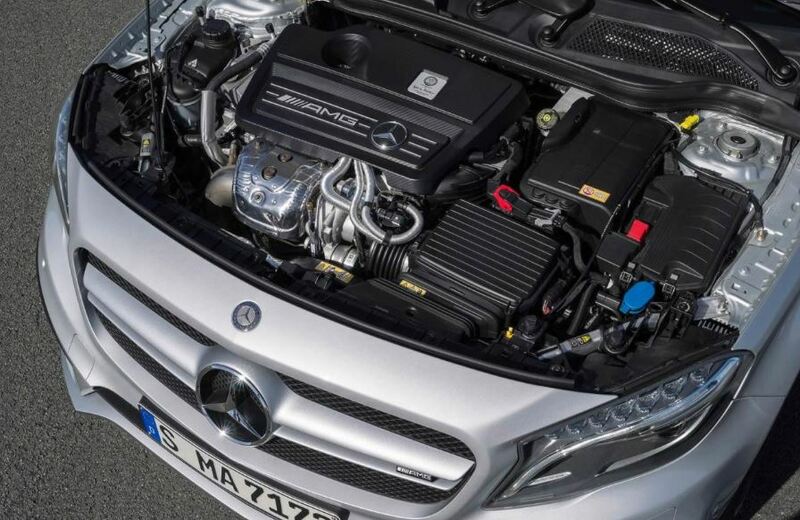 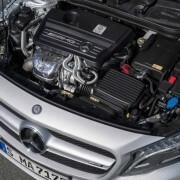 With the Mercedes-Benz GLA being launched in Australia, a petrol unit will be following in a couple of months, the GLA 250, which will be costing 57,900 AUD. 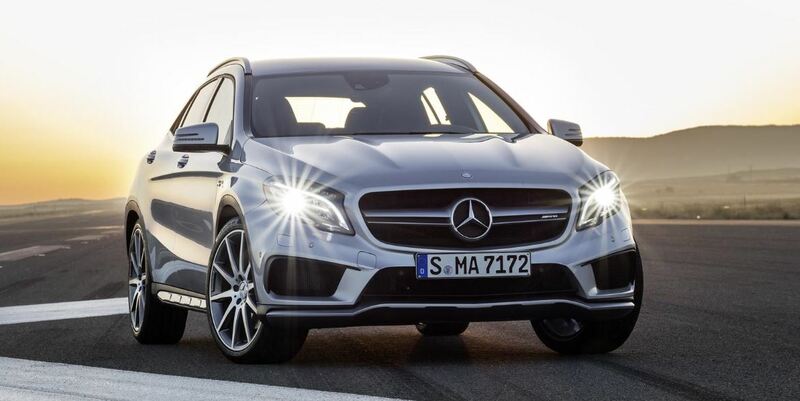 The top of the line GLA 45 AMG will be also available at the highest price of 79,900 AUD, when it will become available on the market, this October. 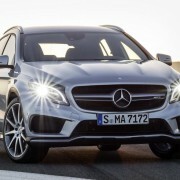 The entry-level Mercedes-Benz GLA 200 will be powered by a 2.1-liter diesel engine, developing 100kW, between 3,400 rpm and 4,000 rpm, and 300 Nm of torque. 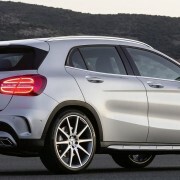 The Mercedes-Benz GLA model will sprint from 0 to 100 km/h in 9.9 seconds, with the luxury car having an average fuel consumption of around 4.6-liter for each 100 km.